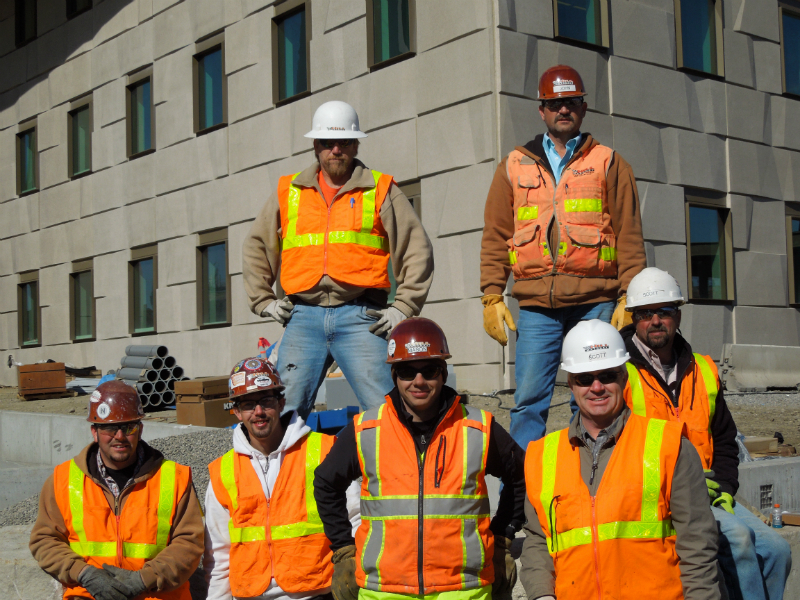 Hill Masonry is dedicated to maintaining a zero injury work environment for everyone. To achieve this, safety education and training is of primary importance in the planning and operation of the workplace. 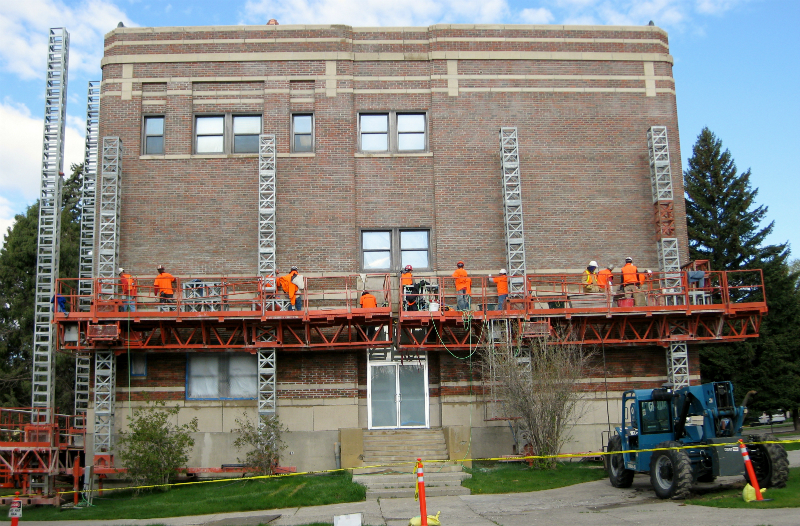 Hill Masonry is committed to adhering to OSHA, Government, and General Contractor safety requirements on every project. We take pride in our ability to meet or exceed standard safety practices, while striving to maintain a clean and safe job site before, during and after construction. We also pride ourselves in providing a full range of services and the highest quality craftsmanship on every project we do. Our ability to exceed our clients’ expectations rests with our ability to field a qualified team to manage every aspect of a job. 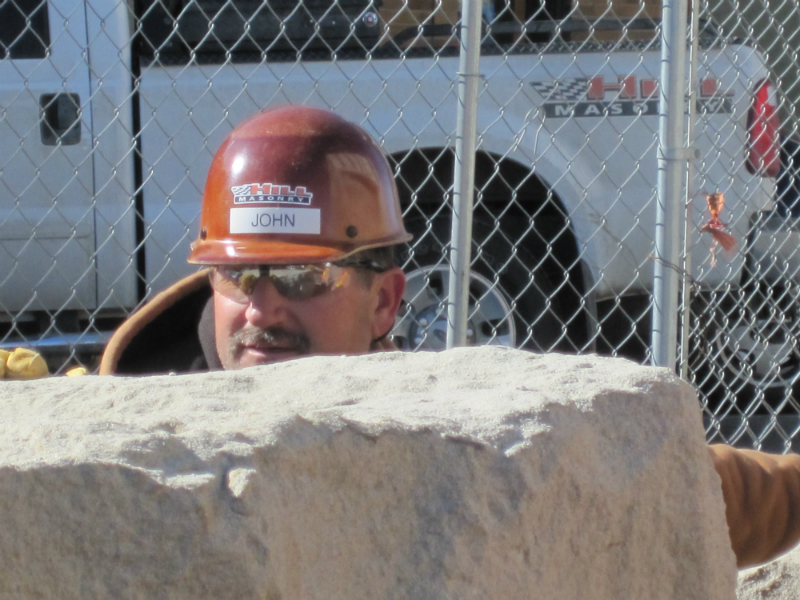 Hill Masonry attracts and retains employees with a strong work ethic, as evidenced by consistently deploying dependable, experienced and courteous crews. Our company is committed to fair and true dealings with all employees, motivating employees to expand their skills, train for additional responsibilities and earn the trust of our clients. Some of the most successful projects we have completed started with our initial involvement before the drawings were even completed. By teaming directly with the architect, general contractor and owner, we are able to creatively suggest cost effective solutions to even the most challenging of projects. When budgets and schedules are tight, we are able to maximize profitability by creating and implementing our product knowledge and project management ability to deliver a project that is within budget and finished on time, without affecting the design intent. Our services during preconstruction include design assist, constructability analysis, budget estimating, budget management, cost-benefit analysis and schedule building. Hill Masonry is known for its quality workmanship, professionalism and unparallel attention to detail in the field. By focusing on the end date and offering close, cooperative coordination with the other trades on-site, we can fast-track even the most aggressive of schedules. All of this is accomplished through experience, excellent communication skills and the desire to succeed as a team. 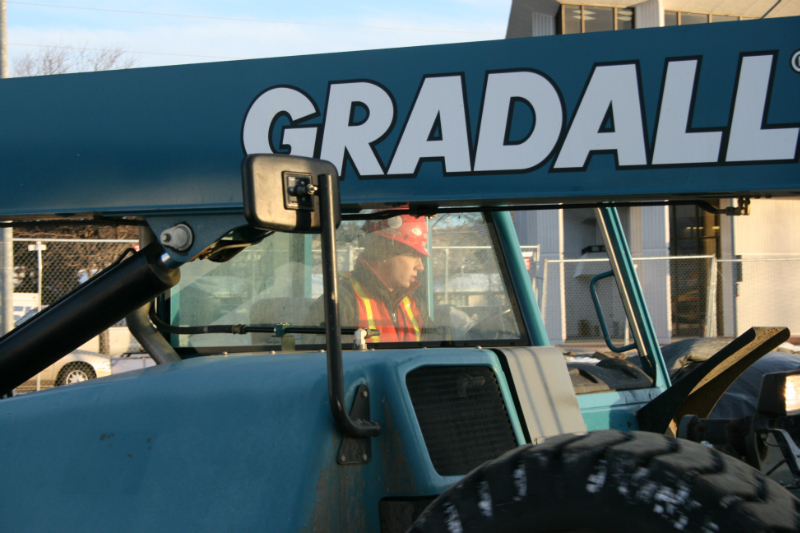 Smooth field operations is a primary focus second only to our employees dedication to safety while maintaining a zero-injury policy.